A day after catcher Chris Iannetta signed a 1-year contract with the Seattle Mariners, the Angels replaced him by signing catcher Geovany Soto to a 1-year contract. The accord was announced by general manager Billy Eppler. Soto, 32, has played 11 years in the big leagues. He has a career batting average of .246 with 101 home runs and 343 RBIs. However, he batted just .219 with nine home runs and 21 RBIs in 78 games and 187 at-bats in 2015 with the Chicago White Sox. Soto was National League Rookie of the Year in 2008 with the Chicago Cubs, when he hit .285 with 23 home runs and 86 RBIs. Ron Roenicke is returning to the Angels after five years away. Roenicke, a 1974 graduate of Edgewood High School in West Covina, on Wednesday was hired as third-base coach, taking over for Gary DiSarcina. DiSarcina will move over to coach first while previous first-base coach Alfredo Griffin becomes infield coach. The moves were announced by general manager Billy Eppler. Roenicke previously was third-base coach (2000-05) and then bench coach (2006-10) for the Angels before accepting the managerial job with the Milwaukee Brewers. Roenicke led the Brewers to the NL Central Division title in his first season at the helm in 2011. The Brewers went 83-79, 74-88 and 82-80 the next three seasons. 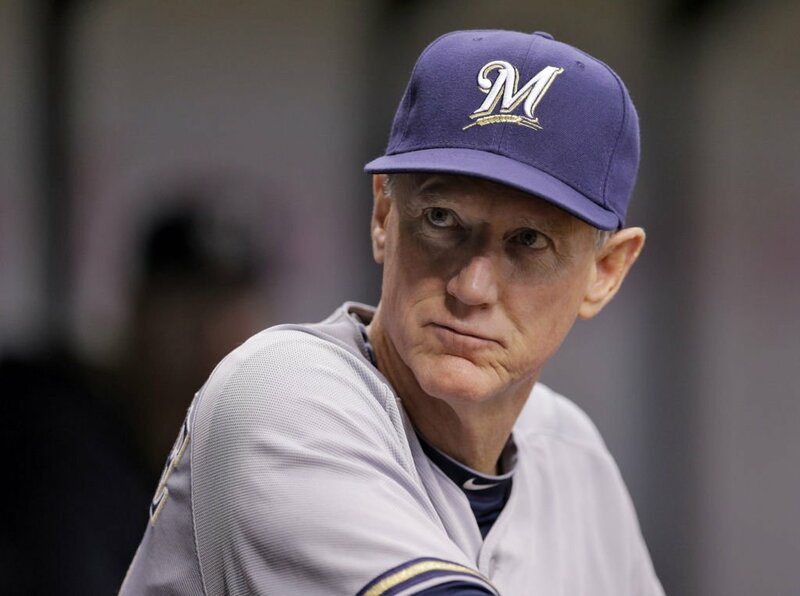 Roenicke was then fired after Milwaukee started the 2015 season with a 7-18 record. Roenicke caught on with the Dodgers, coaching third for them from Aug. 17 through the rest of the season. The hiring of Roenicke, 59, reunites him with Angels manager Mike Scioscia. 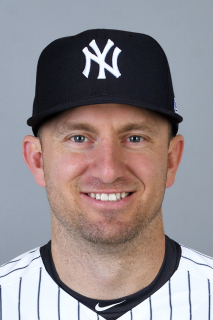 The Angels on Tuesday signed veteran utility infielder Cliff Pennington to a two-year contract. Pennington played for the Arizona Diamondbacks and Toronto Blue Jays in 2015, batting a combined .210 with three home runs, six doubles and 21 RBIs. Pennington, 31, has a career batting average of .245 with 30 home runs, 211 RBIs, 110 doubles and 19 triples over eight seasons. He is a switch hitter. 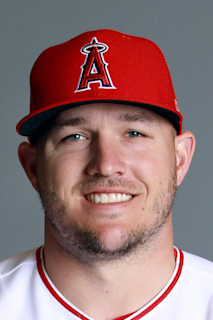 Angels center fielder Mike Trout on Thursday became just the second player in history to win the Silver Slugger Award his first four full big-league seasons. Mike Piazza is the other. The award, given out annually since 1980, represents the best offensive player at each position in the American and National leagues. Trout in 2015 batted .299 with 41 home runs, 90 RBIs, 104 runs, 32 doubles and six triples. He set career highs in home runs, slugging percentage (.590) and OPS (.991), leading the American League in the latter two categories.